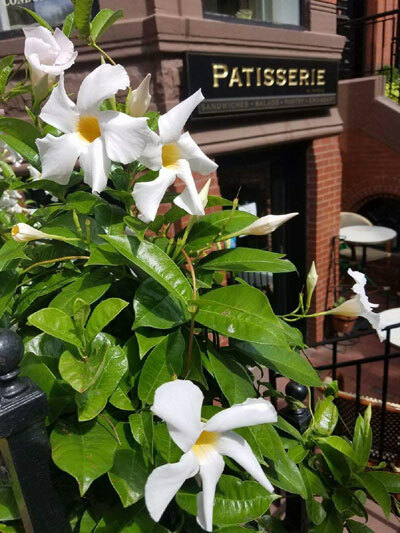 Patisserie On Newbury is located in the heart of Back Bay on the quaintly nick-named “French Block” of Newbury Street. 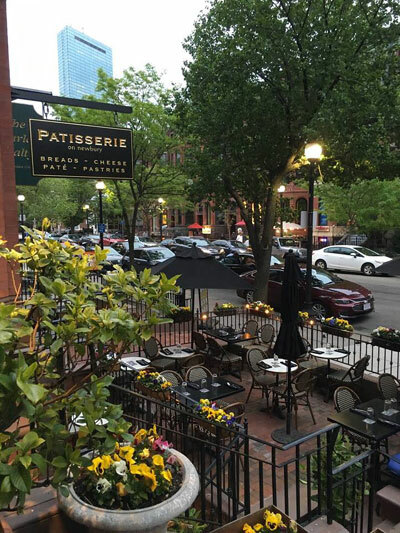 We opened in the autumn of 2013 to a lovely and warm welcome from the neighborhood. 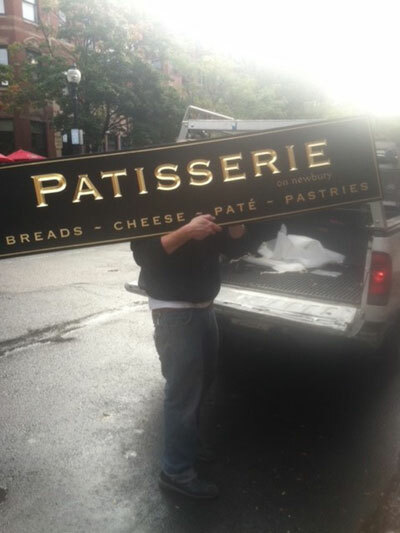 The team behind Patisserie is thrilled to offer beautiful gourmet products, pastries, cheeses and breads with unmatched customer service to our wonderful neighbors as well as visitors from both near and far!